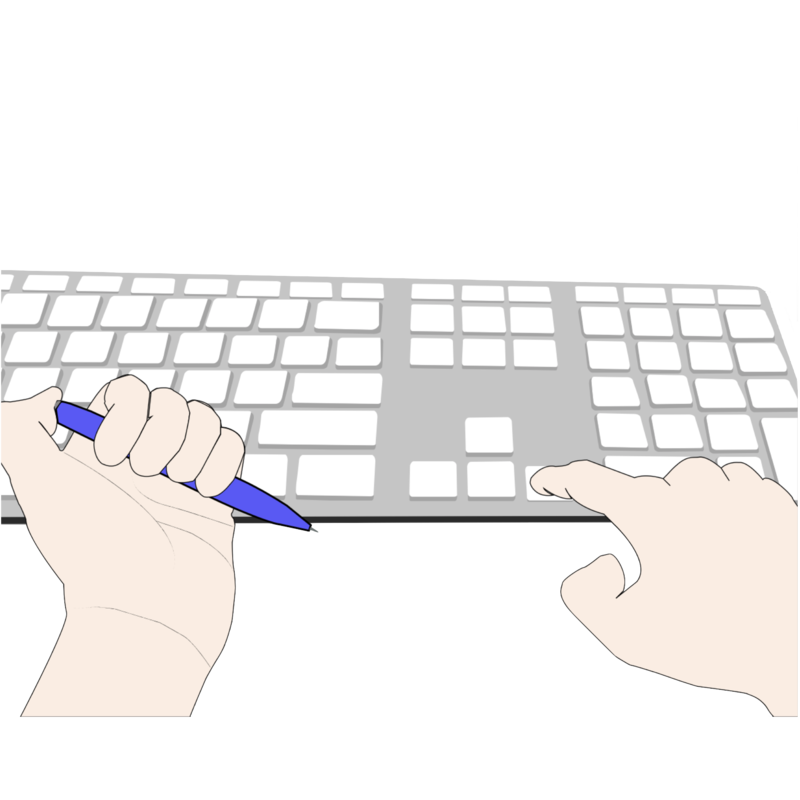 Dedicated input devices are frequently used for system control. Instant User Interfaces is an interaction paradigm that loosens this dependency and allows operating a system even when its dedicated controller is unavailable. My role in this project was to implement a reliable, marker-free object tracking system that enables users to assign semantic meaning to different poses or to touches in different areas. With this system, users can repurpose everyday objects and program them in an ad-hoc manner, using a GUI or by demonstration, as input devices. We performed a user study where people tested and ranked these methods alongside a Wizard-of-Oz speech interface. Website. 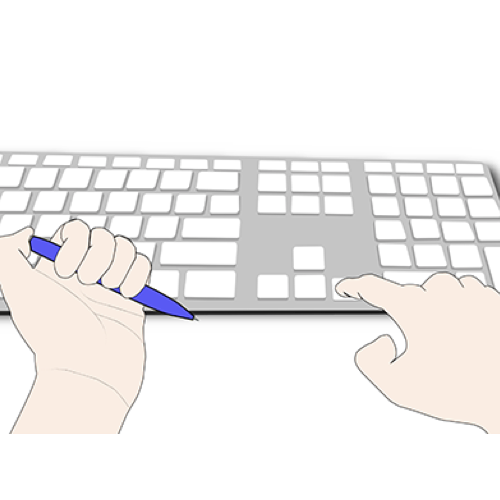 Instant user interfaces: repurposing everyday objects as input devices. Christian Corsten, Ignacio Avellino, Max Möllers, and Jan Borchers. Proc. ACM ITS 2013. 10 pages.